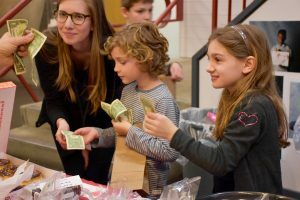 The Stephen Gaynor School Parents’ Association (PA) is a vital part of our community. 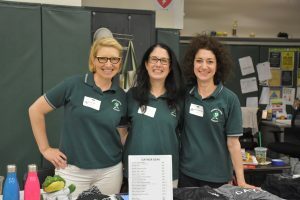 The PA sponsors numerous events and activities throughout the school year, generating resources to support the work of the school while also providing social opportunities for students, parents, and families. The Parents’ Association meets monthly to discuss upcoming events and to share new ideas. 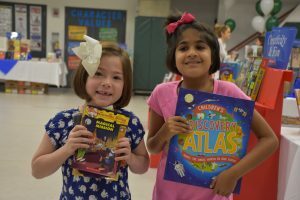 These monthly meetings are a forum for parents to get to know others in the community and help plan exciting events that create lasting memories for their children.